Get the fishing & hunting advantage! 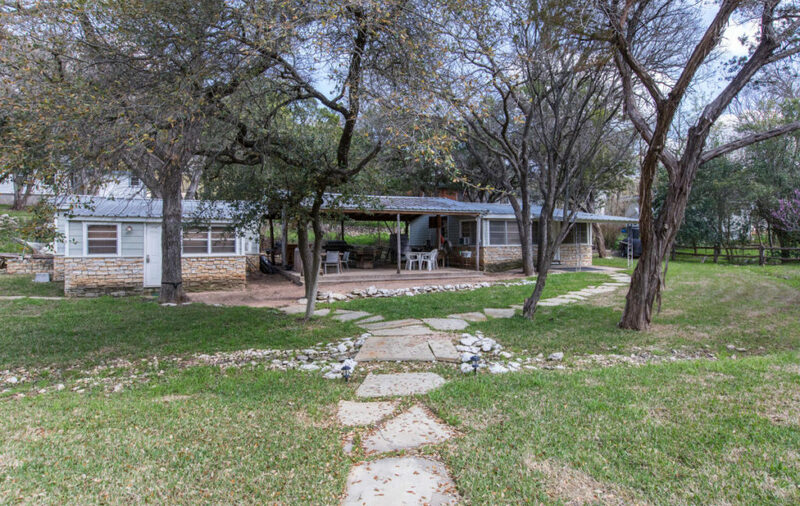 Just a few hundred yards from the banks of Lake Whitney, your family can enjoy an escape from the hustle and bustle in our quiet cul de sac cabins, sheltered by huge Texas Oaks. Whether you’re looking for a home away from home, or a launch pad for one of our high quality hunt or fish trips, relaxing in the comfort of these “country shiek” cabins will send you home refreshed and eager to book your next stay with us.